Looking for the best 2018 Black Friday & Cyber Monday Canon EOS 5DS & 5DS R deals, sales, rebates and specials? Here is the buying guide for you! 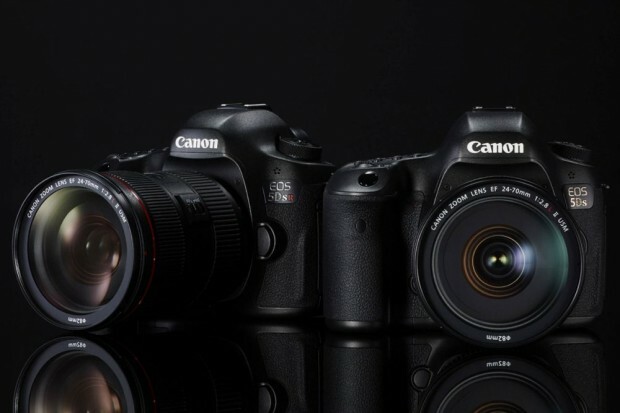 Perfect for commercial and fine art photography, or any other application that calls for extremely high-resolution, the Canon EOS 5DS and 5DS R are the ultimate combination of EOS performance and ultra-high megapixel capture. Both the Canon 5Ds DSLR and Canon 5DS R feature a newly-designed 50.6MP resolution 35mm CMOS sensor along with dual Digic 6 processors allows for some of the sharpest images ever captured by a digital SLR. The difference between the two cameras is that the 5DS R has a low-pass filter effect cancellation, which effectively improves the sensor’s sensitivity. The Canon EOS 5DS & 5DS R earned an impressive 83% overall score and Silver Award from the experts at DPReview, and they are suggested for “studio photographers, landscape work, fashion photography”. So, if you are interested just get it this holiday shopping season! $200 off on Canon EOS 5Ds: $3,499 at Amazon, B&H, Adorama. $200 off on Canon EOS 5Ds R: $3,699 at Amazon, B&H, Adorama. Check more: Canon Black Friday Deals.